Our smallest tanker which can fit almost anywhere. UTH completes grease trap pump-outs in accordance with Sydney Water and national guidelines. With our smallest tanker, we are able to gain access to the smallest areas and car parks as low as 2.1 metres in height. The advantage of our small truck means less hose lengths are needed, the cost of servicing is reduced and most of all, the pit gets serviced. Our larger trucks are utilized in areas that are more easily accessible. UTH has facilities to accommodate work ranging from household grease traps up to corporate restaurants and large venues, including shopping centres and clubs. Grease trap cleaning involves the safe removal of lids, pump out of greasy waste, scraping down and water washing of internal pit walls and divider plates. All residual matter is removed, and lids are safely replaced on completion. Waste disposal is in accordance with guidelines set by regulatory authorities. 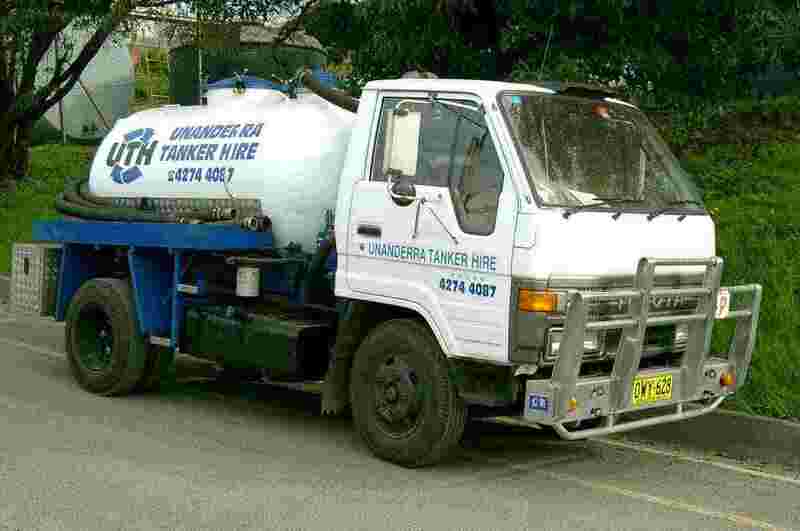 All services are reported to Sydney Water Wastesafe section upon completion.